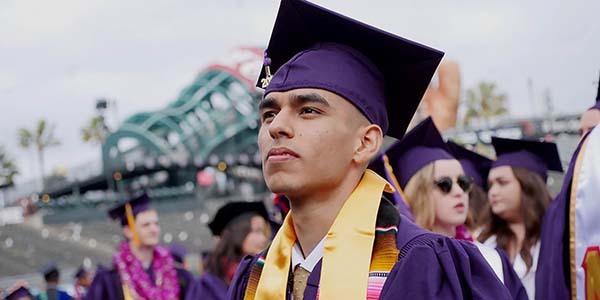 To connect SF State faculty, staff, and students with the Bay Area community through strategic partnerships that help develop civic & social responsibility leading to positive impacts in communities. 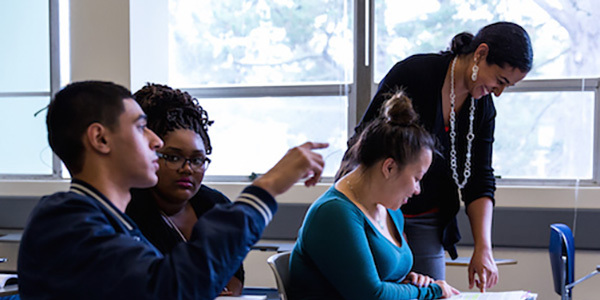 To ensure community-based experiences in teaching, learning, service, and research will change who we are as a university, what we establish as agendas for study, what courses we teach, what topics we cover in these courses, and how these themes are taught. ICCE will be a leader in this boundary-breaking effort to create an institution of higher education that is fully engaged. The Institute for Civic and Community Engagement was formed in 2007 from the union of two existing units of the University - the San Francisco Urban Institute (SFUI) and the Office of Community Service Learning. The former enjoyed a national reputation for its creation of innovative partnerships between the campus and community and government organizations to address critical issues of the urban environment. The latter enjoyed a diverse foundation of faculty support throughout the University who engaged their students in civic learning. Through the formation of ICCE, the partnerships of the SFUI broadened its base of faculty and student involvement to bring a full range of perspectives to the engaged university of the Bay Area. Learning Together. Creating Positive Change. The Metro Program supports first-generation, low-income and/or historically underrepresented students in their success at the University.